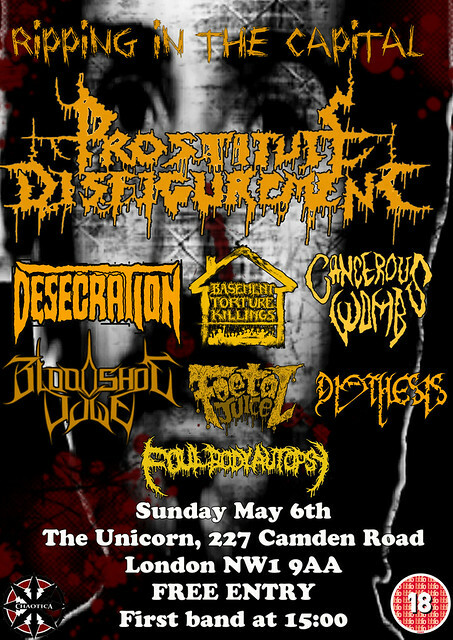 Quick update on the London Prostitute Disfigurement date on 6th May. 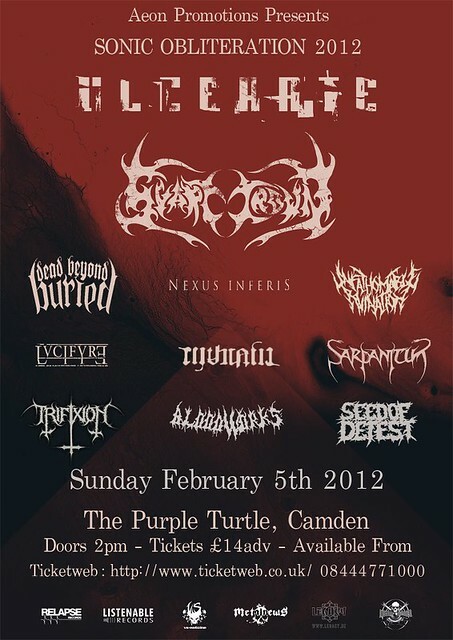 The venue has changed to the Unicorn in Camden and this now means the all dayer will be FREE OF CHARGE. Yes you saw the above line up and read that correctly. This means you'd better turn up cash in hand and spend it on some lovely band merchandise, touring don't come cheap!! Only last weekend Deafheaven smashed our eardrums supporting Kylesa in Brighton at a packed out show as part of their UK tour, and now they have been announced as support for the upcoming Russian Circles tour in April. Support has been announced for the London HM Forum Electric Wizard show and it's looking pretty tasty. Purson, Age of Taurus and Witchsorrow have all been added to the bill making this a pretty much must see event. Tickets are on sale now priced at £13.50 + bf and can be purchased here. 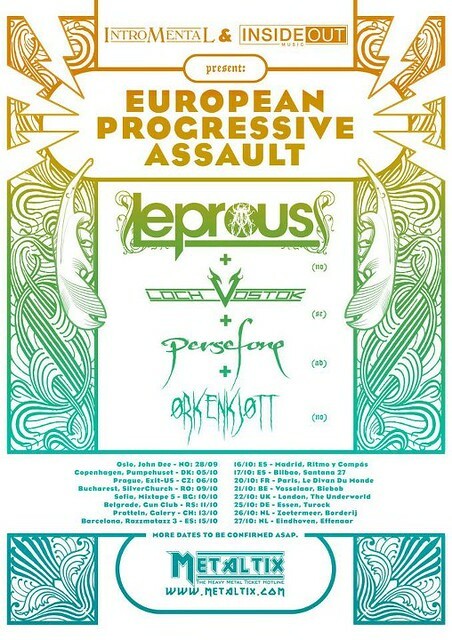 Fans of Progressive metal are in for an absolute treat this October as Norway's Leprous head over to our shores for a show at The Camden Underworld. Support comes from Sweden's Loch Vostok, Andorra's Persefone and Norway's Orkenfott. Check out the bands and the ticketlink on the event page here. 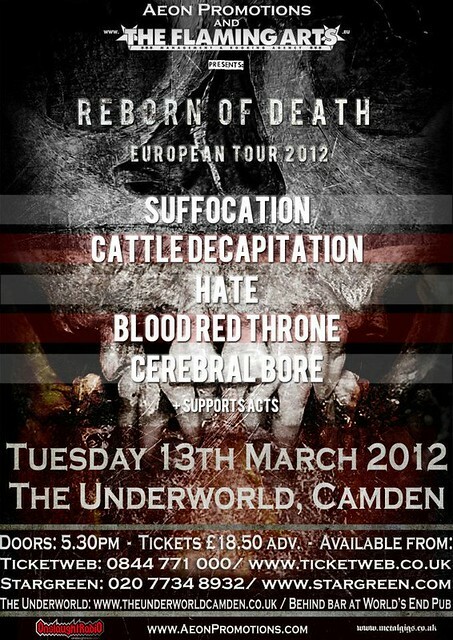 PROUD AS HELL would be an understatement, but www.metalgigs.co.uk is now an official supporter of the London date for Suffocation's UK Tour. and with more support acts to be announced the advance price tickets of £18.50 are a steal for a line up already FILLED with 5 very high calibre bands. 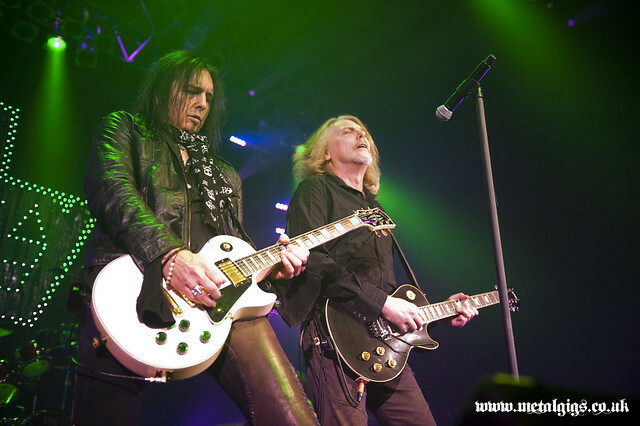 Tickets can be purchased from the Underworld website here. Finland's Skepticism may have formed back in 1991 but they had never made it to the British Isles in the 21 years since their conception. 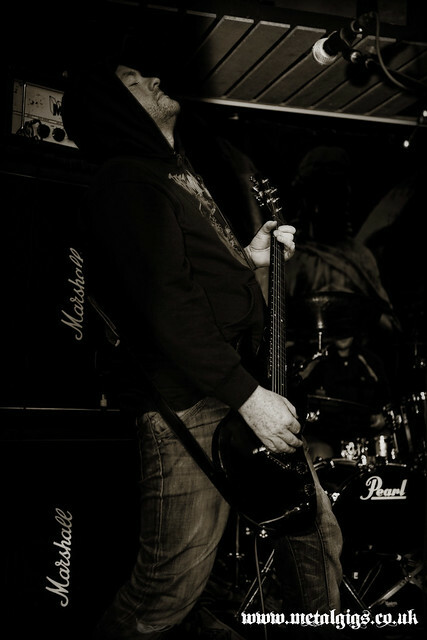 This last weekend brought about a halting to their abstinence, as they showcased a monstrous live performance in London. Just in case you missed it on our facebook wall yesterday (why aren't you following us!!) 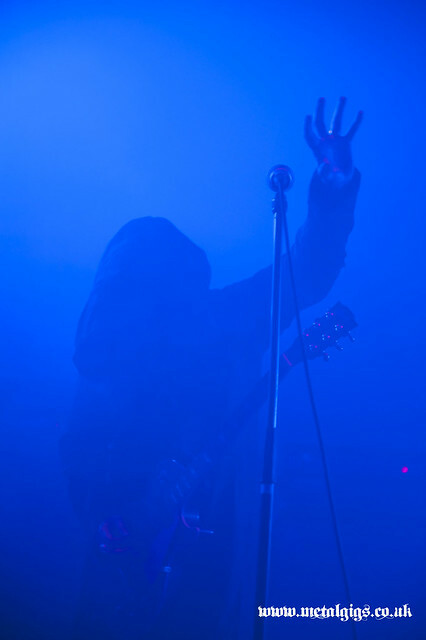 Sunn O))) have announced 2 dates for June 2012. Right from the start, The Cowley Club sets itself off as a little bit different. Waiting at the heavy entrance door for the doorbell to be answered, you’d be forgiven for expecting a rendezvous with some kind of clandestine coalition. 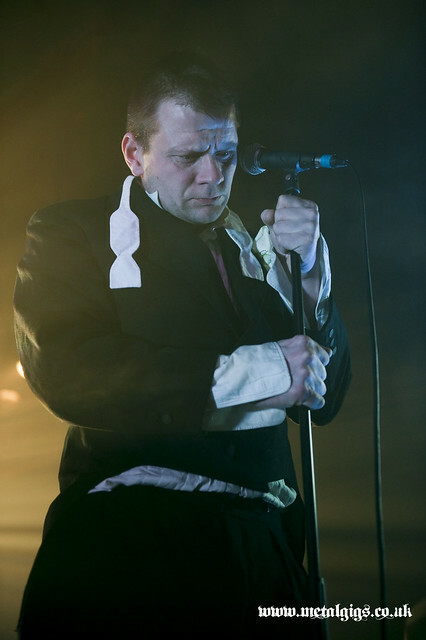 However, rather than being greeted by some malefic, cowled figure, we are instead invited in by a friendly doorman, the venue inside presenting itself as somewhere between a drop-in centre and a bookshop, offering no actual stage. Most crucially, the acoustics seem clear and the foundations suitably sturdy. Which is the biggest relief of all, as tonight’s line-up will test both to their limit. This is the start of their UK tour with further dates in Glasgow, Liverpool and Birmingham, details of which you can find on the above link.